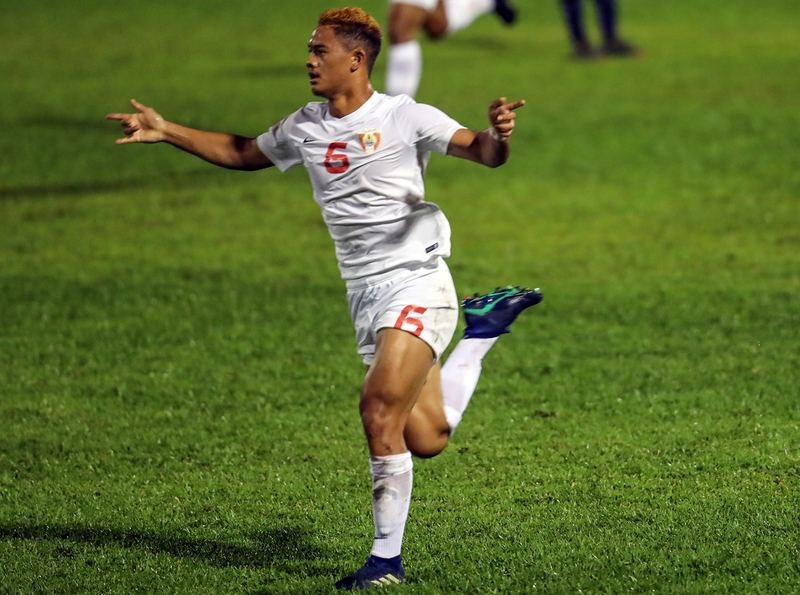 Tahiti U-20 midfielder Terai Bremond was still shy of his 16th birthday when he left the sandy shores of French Polynesia to go in search of a new adventure. After catching the eye with consistent performances at local club AS Venus, Bremond was invited to trial in France and following a month-long trial, he was invited to join Toulouse FC. “My first year was quite difficult, I was only 15-and-a-half. It was cold, I had to integrate into the group really quickly. The difficulties Bremond encountered in terms of the change in lifestyle, culture and football only served to harden him, the now 17-year-old said. “It served me well mentally, I could harden up a little,” Bremond stated. As he headed into his second year in Toulouse, he started to become more comfortable in his surroundings. “The second year was much better,” he said. “Playing in the U-17 National is hard but I hung in. I didn’t let go, actually the contrary. “I’m proud, and will be even prouder if we’re able to qualify,” he said. “There’s a great atmosphere in the team, that’s what we need, cohesion. Football, above all, is collective. Being a close-knit group is what Bremond believes will bring this side success in the OFC U-19 Championship. Tahiti have put up two strong performances so far in the competition and have one final group match coming up against Tonga. Bremond is adamant this team has what it takes to achieve its goals.